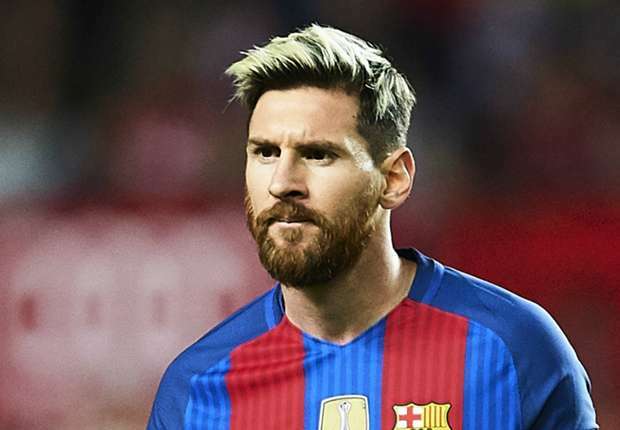 Argentina are waiting for Lionel Messi “with open arms”, Gabriel Mercado has told Goal, with the Barcelona star currently in self-imposed exile from international football. Having seen his World Cup dreams dashed again in 2018, the five-time Ballon d’Or winner and modern day icon has stepped away from duty with his country. Messi is fully focused on domestic matters for now, with the decision taken to remove himself from contention for call-ups in recent squads. No retirement has been announced, though, having previously backtracked on taking such a decision, and the Albiceleste remain optimistic that their talismanic skipper will return soon. Sevilla defender Mercado hopes that will be the case, telling Goal: “Argentina without Messi isn’t the same. “We have to respect his decision, he has his reasons for wanting to take time out and if he wants to consider a return at some point, that will be really important. Messi, who boasts an Olympic gold medal among his collection, is still waiting on a first senior honour with Argentina. He has endured painful defeats in World Cup and Copa America finals, with the pressure of shouldering the expectations of a nation weighing heavy at times. A last-16 exit was suffered in Russia over the summer, with a difficult qualification campaign and regular changes in the dugout doing an inconsistent team few favours. “It was really difficult for Argentina since the qualification with three different coaches,”Mercado said. “Jorge [Sampaoli] arrived and tried to implement his ideas and we couldn’t do it at the World Cup. “It is not easy to play a World Cup because all the teams want what you want. Argentina had additional pressure because at the last World Cup they lost the final and would only be happy with winning the cup. “We tried, it was our dream, but unfortunately we couldn't do it and Jorge had to leave us.